Home / Barcelona / Barcelona Travel / How to Make Sangria? / Sangria / Traditional Drink / videos / How to Make Traditional Sangria? How to Make Traditional Sangria? 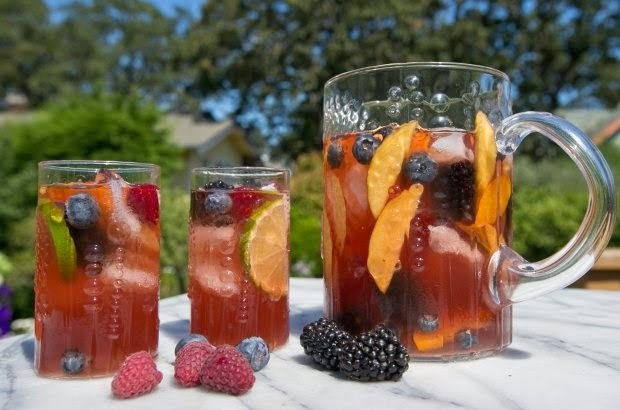 Here there is a video you can watch about how to prepare a Sangria drink at home for your parties and friends. Please check our article about Sangria if you need extra information. It's time to taste this splendid drink before your Barcelona travel. Watch the below Sangria videos.